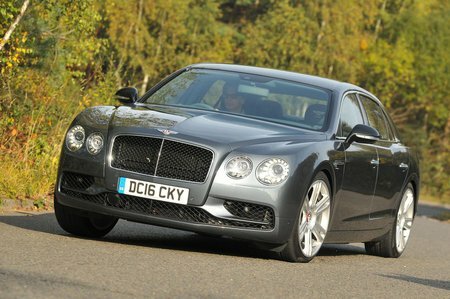 Bentley Flying Spur Running Costs, MPG, Economy, Reliability, Safety | What Car? It’s a Bentley. 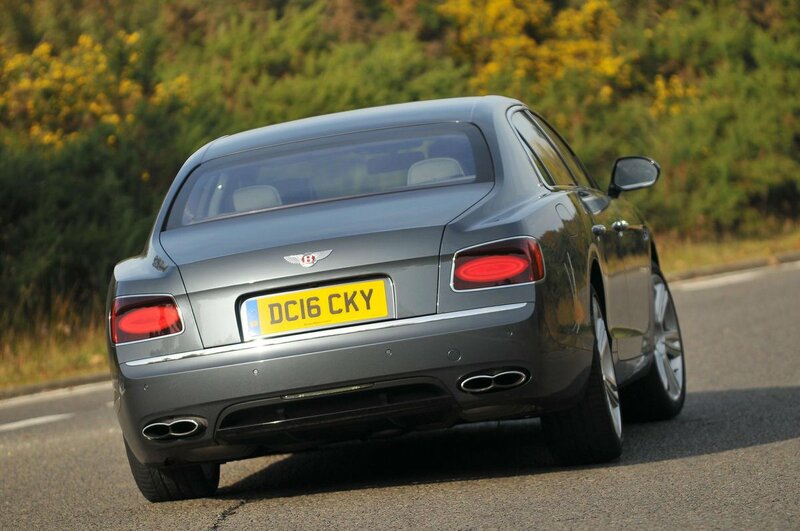 That alone should give you no illusions that buying and running a Flying Spur won’t be cheap. The starting price is suitably massive and you can expect that number to increase considerably once you starting ticking some options or adding your own personal touches. There's a vast array of leather and veneer combinations to choose from as well as indulgences such as rear TV screens, massaging seats, a Wi-Fi hotspot, a fridge or glass holders – indeed pretty much whatever your heart desires can be catered for. Then there are the insane running costs, from expensive servicing through to the numerous visits to the petrol station that inevitably comes hand in hand with owning a thirsty W12 or V8 petrol. Put simply, compared with more mainstream alternatives, such as the Mercedes S-Class and the Range Rover, the Flying Spur is eye-wateringly expensive to own. 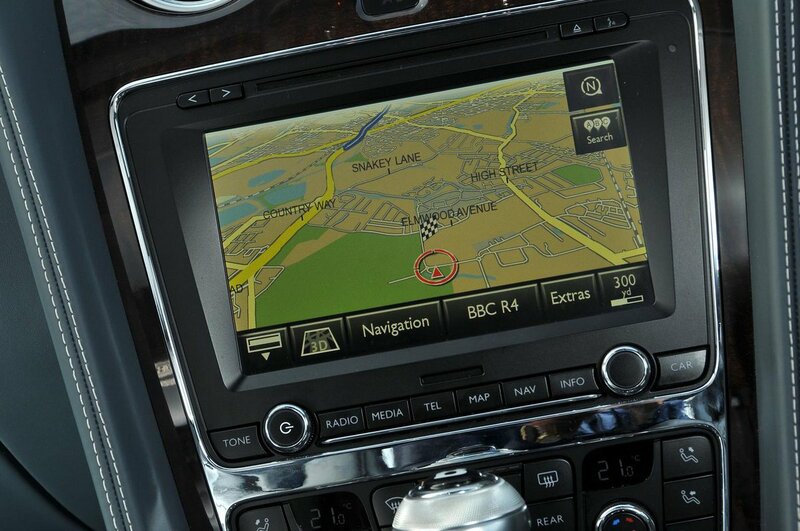 But if you’re shopping for a Bentley, such things are likely to matter little compared with knowing that your pride and joy has been painstakingly handcrafted just for you.